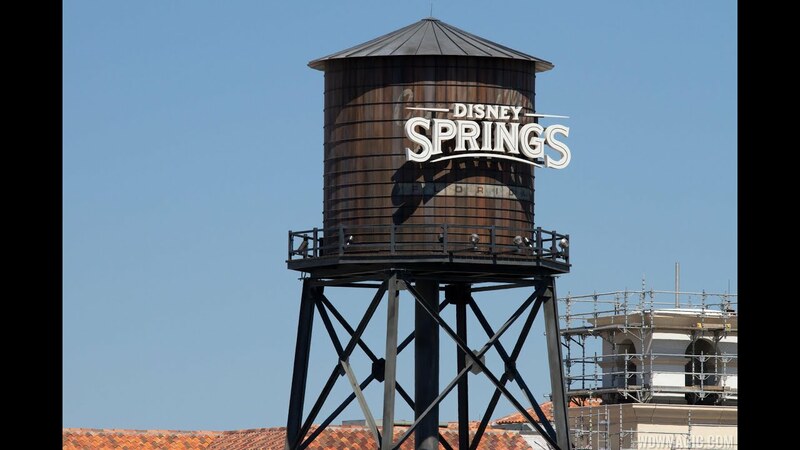 Jun 22, 2018 in "Disney Springs"
Disney has named Matt Simon as the new Vice President of Disney Springs following the departure of Keith Bradford in early May 2018. Matt was recruited from outside the company, where he previously served as Vice President of Operations for North American Properties Atlanta, where he was responsible for the strategic planning and innovative development of all operational and financial facets of Avalon and Colony Square. Prior to joining North American Properties, Matt oversaw The Grove, which was recognized as the having the second highest retail sales per square foot in the country.